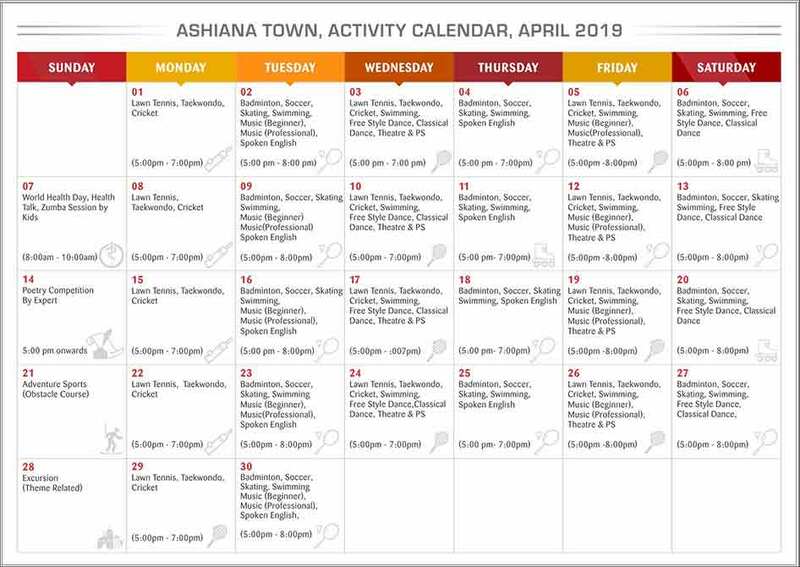 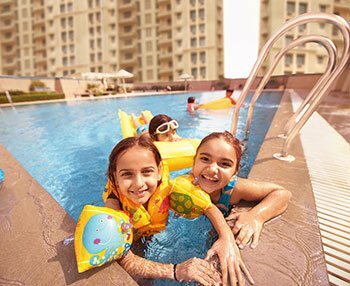 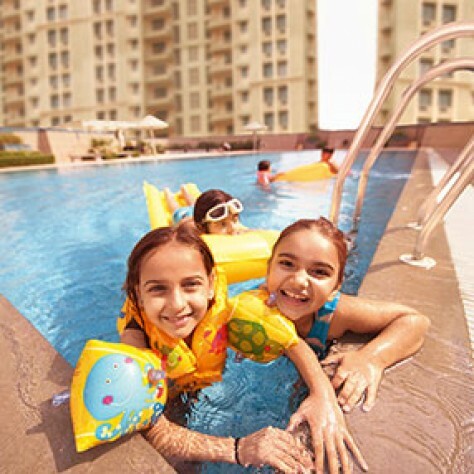 Ashiana Town a kid centric homes, is not only well equipped with all amenities to let your child learn while they have fun, but also provides them an atmosphere where in their safety is never at stake. 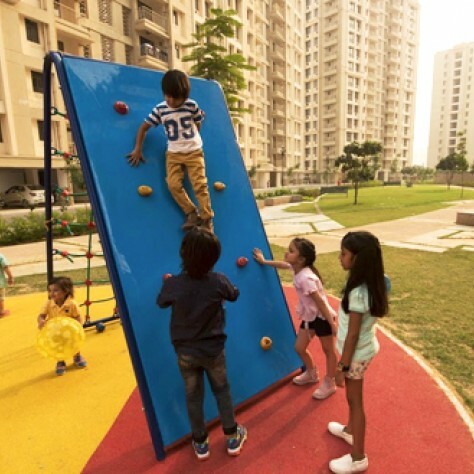 Working parents can bid goodbye to all their worries as we have designed right facilities that will suit kids of different age groups and distinct interests like, The Ashiana School, crèche, playrooms, playground for outdoor sports, swimming pool etc. 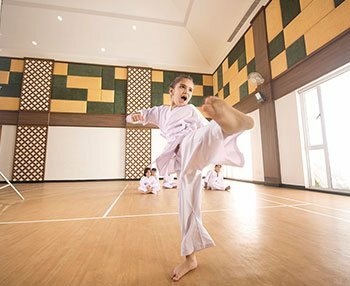 An after school assistance by a personal coach in their homework, class work and several other co curricular activities will make sure that no stones are left unturned in providing your child with the best. 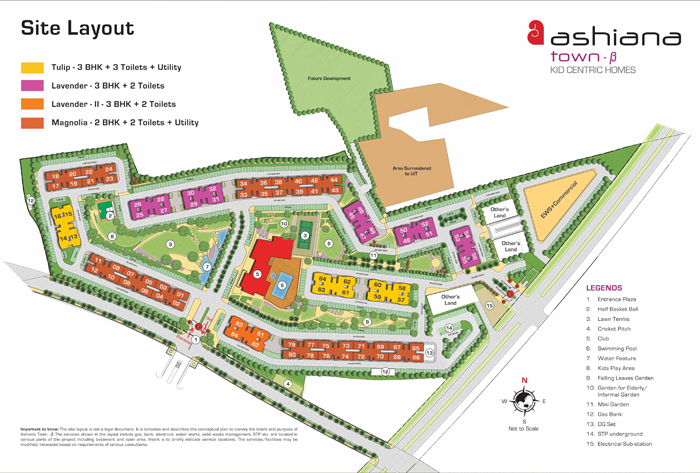 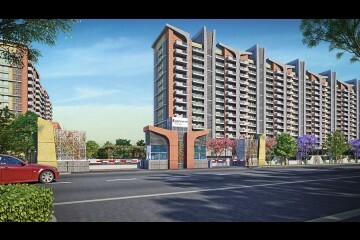 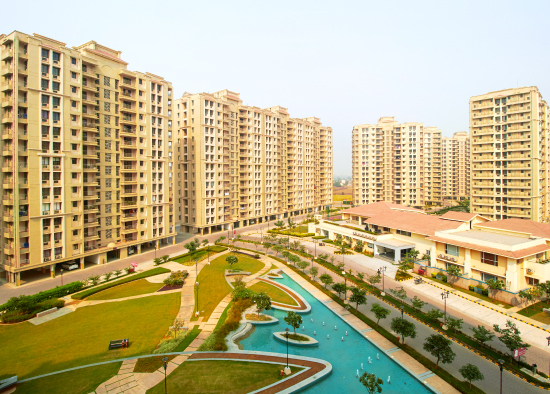 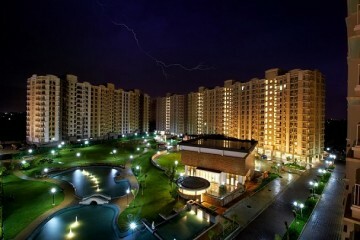 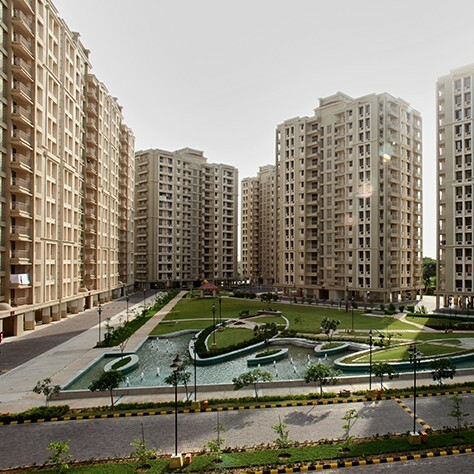 Buying a home with your hard earned money is a crucial decision you take for your family.It gets even tougher when you have to move out and explore a new place you don't know much about.Here we present the Trial Homes at Ashiana Town,where you can stay with your family, explore the project ,talk to the residents and know their experience.This concept has already been tried by our customers and assured them that they are taking a right decision for their kids and family.